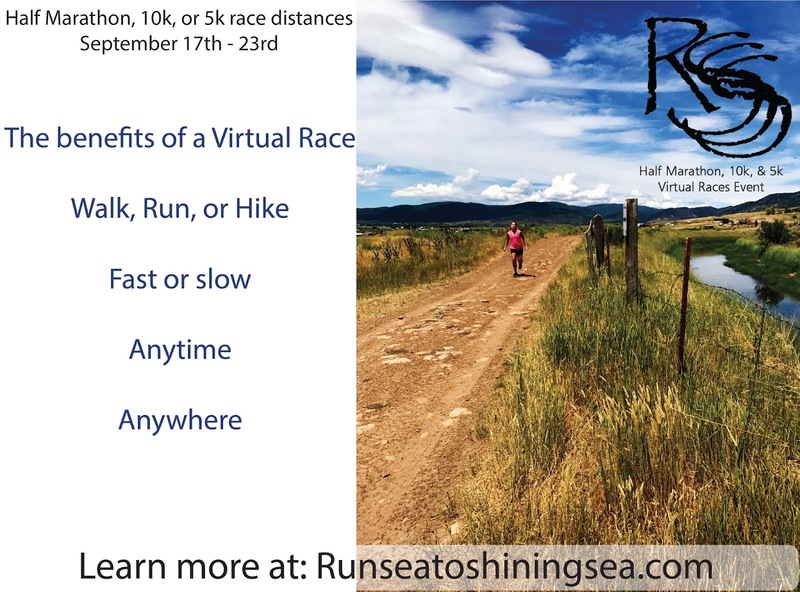 My friend Kristy, from Runaway Bridal Planner, (and also my Grand Canyon hiking buddy) is hosting this virtual race in September. I hope you all will join us! Do you love to hike? Or love to trail run? Maybe this next challenge is right up your alley. Runners, walkers, and hikers sign up for a distance they want to conquer. Come race week, participants pick the course of their choice, any day that fits their schedule, at go at it any pace. Efforts and completion of Virtual Races are rewarded similar to a regular road race, a race t-shirt and beautiful unique finishers medallion are sent to you to show off accomplishments and add to your race bling collections. Design the Perfect Course for YOU. Yes, you can do the Virtual Race in the comfort of your home or gym on a treadmill or on a track, around your neighborhood or wherever fits your schedule. 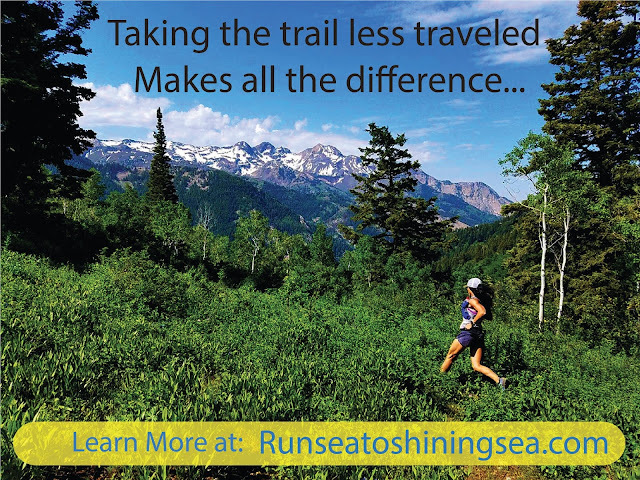 But many don't realize you can also take your virtual race to the trails, hike your way to your goal distance too. Maybe you love a mountain hike with breathtaking views, or a relaxing walk across a beach? Possibly your dream course is fast and flat or all downhill. Or past waterfalls, caves or a National Park? Are city streets more your style or a quiet country road? What course would you choose as your dream course? 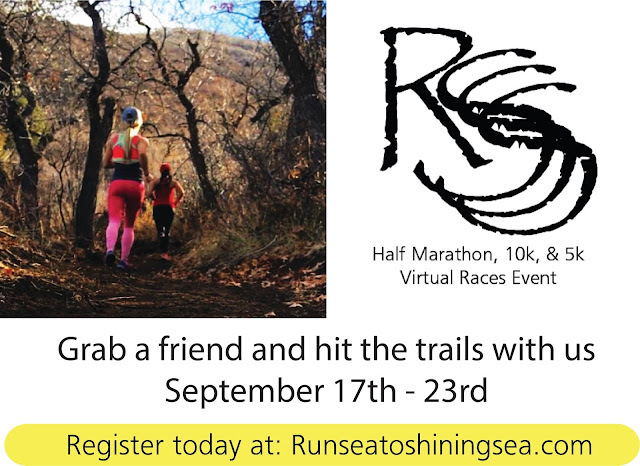 With a virtual race, you don't have to keep searching for that race, you can make it happen! Spots are filling up quickly. 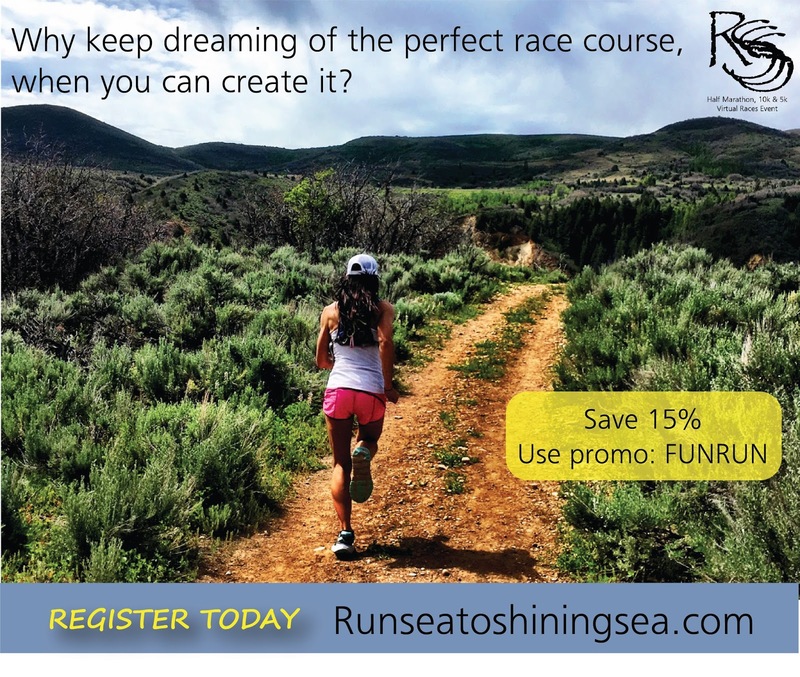 The Run Sea to Shining Sea Virtual Races are filling up fast and prices go up on August 1st. If you register today, you can use discount code FUNRUN and save 15% off the registration price. HINT: If you are willing to share you signed up on Facebook during registration you can save an additional 10% on top of the promo code discount. Don't wait, secure your spot today!! Still Wondering Why you should Participate? * Use it as a training run for a fall race you are gearing towards. * To motivate you to stay active or to become active. * As an excuse to get a group of friends together for some healthy competition. * Compete in your own way with no restrictions, run during the time of day and day of the week that works best for your schedule. * It supports American small businesses, medal creation, and t-shirt screen printing all done by American based companies. In addition, the event project itself is for a college thesis project so you'll be helping a runner get her Recreational Management degree! 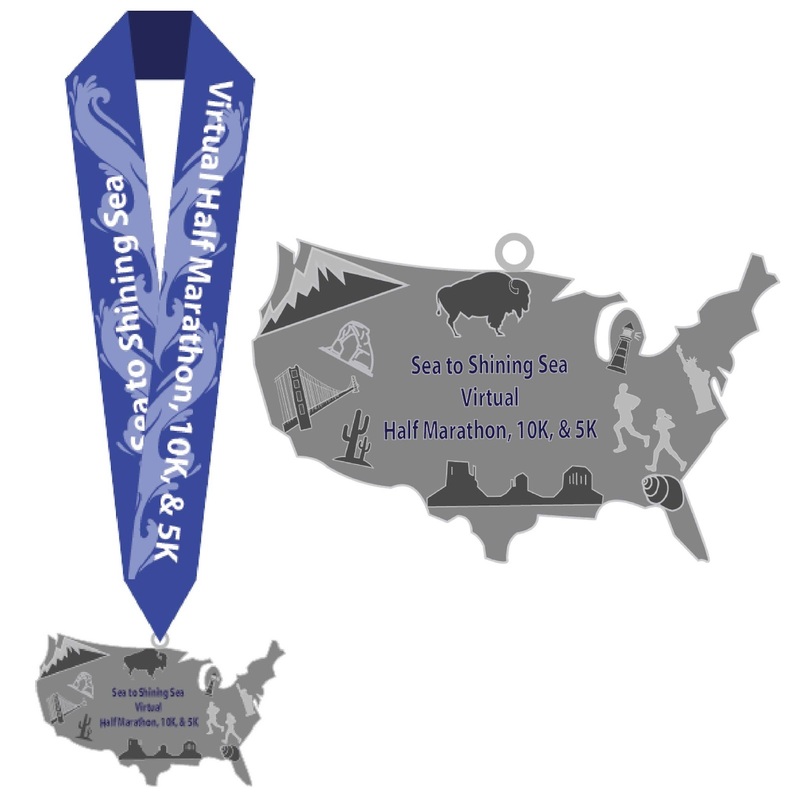 * Earn a new medallion to add to your race accomplishment displays. Want to give it a try? You can REGISTER HERE today before registration prices increase. Where would your dream race course be? Or what type of course would be your perfect to run? 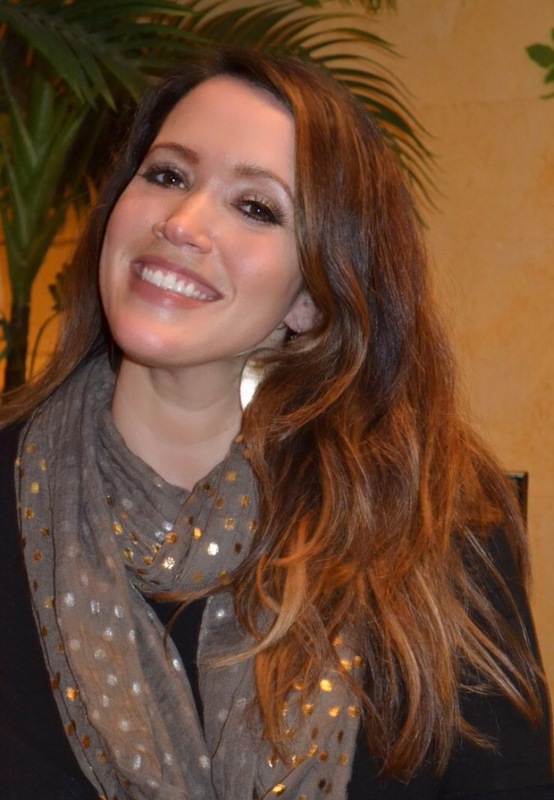 Thank you for sharing!! Hope my GC hiking buddy has a great day!! I like nature very well. Thanks for the info.